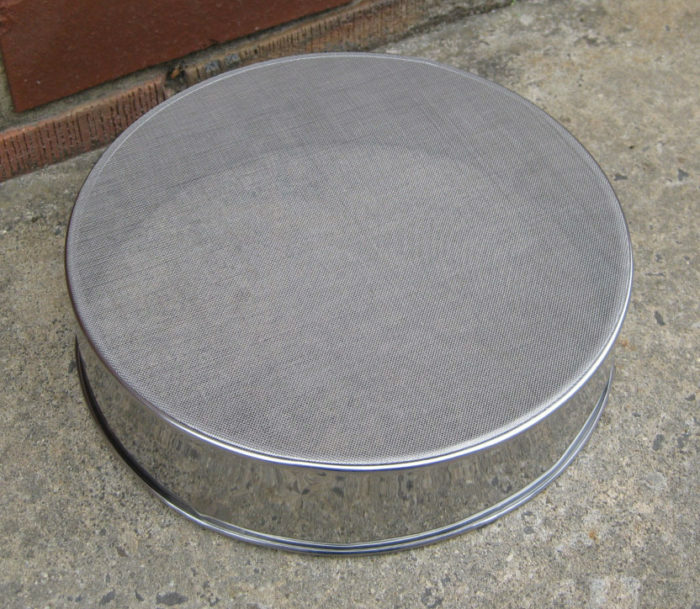 We now manufacture and supply fine sand sieves to be used for hand sieving beach and river sands etc., to make your own fine sand for tuckpointing lime putty. 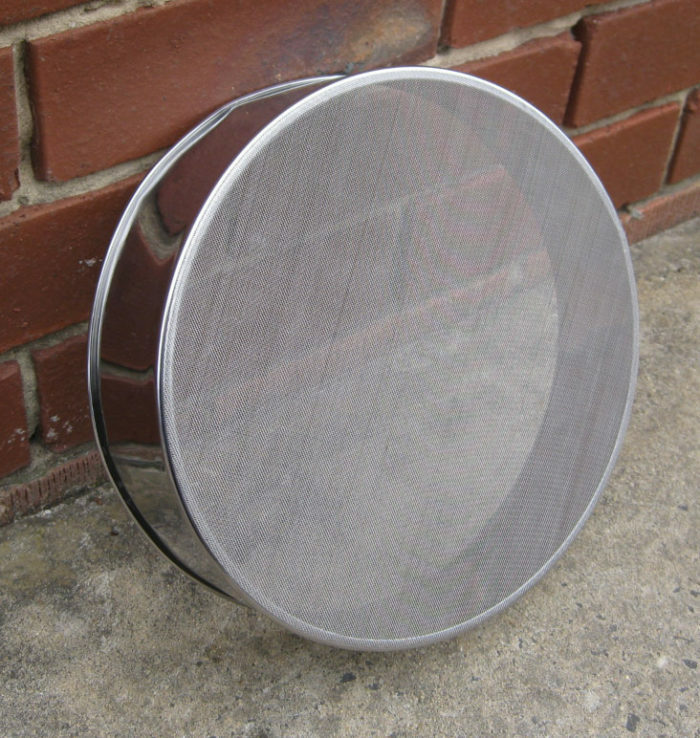 Our sieves have been designed to have specific mesh for this purpose of tuckpointing sand. 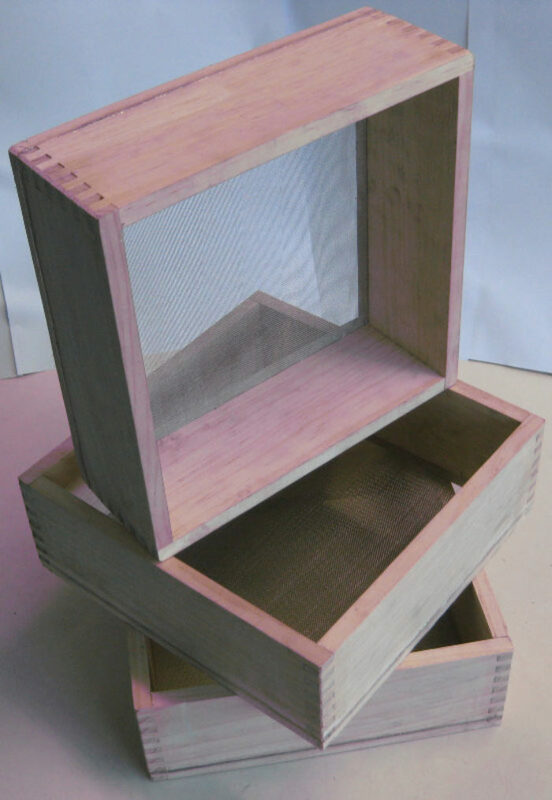 Available in wooden comb jointed construction sieves and metal sieves.